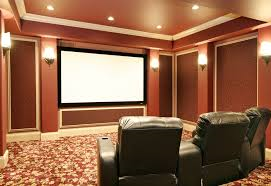 What Special Room or Home Feature Is On Your Wishlist? The special function room â€“ like outdoor living rooms and home offices - had mostly vanished from new-homes and home remodels during the housing downturn, but now theyâ€™re reappearing. Also back in demand, special home features â€“ like those that add accessibility â€“ are gaining traction, according to the latest American Institute of Architects Home Design Trends Survey. - Outdoor living rooms: The AIA survey showed that outdoor living areas and rooms were growing in popularity. - Home offices: As more workers telecommute and the number of self-employed workers remains strong, the home office is re-emerging in importance. 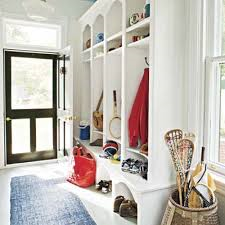 - Mudrooms: More home owners are finding these as attractive storage & organizing options - helping to keep outerwear, boots, backpacks, in check and out of sight. - Au pair/In-Law Suites: Recent interest in these areas can be linked to the growing employment numbers in our economy, increasing the need for in-home childcare. Additionally, as many households become caretakers for aging relatives, separate living suites have become popular alternatives. Households are responding to the ongoing housing recovery by adding more space and features to their homes. Special home features that were often eliminated during the housing downturn are now increasingly returning to home designs. Home automation features, as well as products that promote sustainability, are also showing up with increasing frequency in both new and remodeled homes. 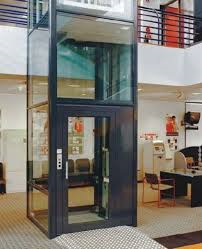 Many of the â€œspecial home featuresâ€ in demand lately have centered on adding accessibility to a home, such as ramps and elevators, first-floor master bedrooms, and on-grade home entry. With consumers generally more comfortable with emerging technologies, and the prices starting to fall, home automation applications will most likely continue to grow in popularity. Additionally, systems that promote increased energy efficiency and sustainable home design continue to be popular. Energy management systems, solar panels, electric docking stations for cars, and geothermal heating/cooling heat pumps are all on the list of popular home systems, according to residential architects. Please feel free to contact me with any questions regarding your home "wishlist".